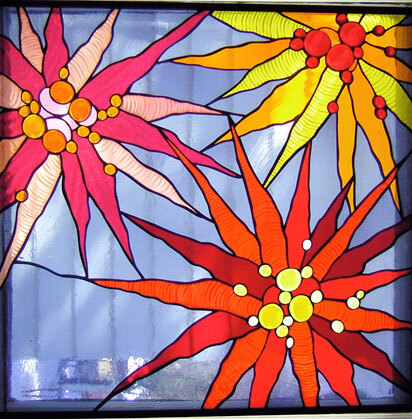 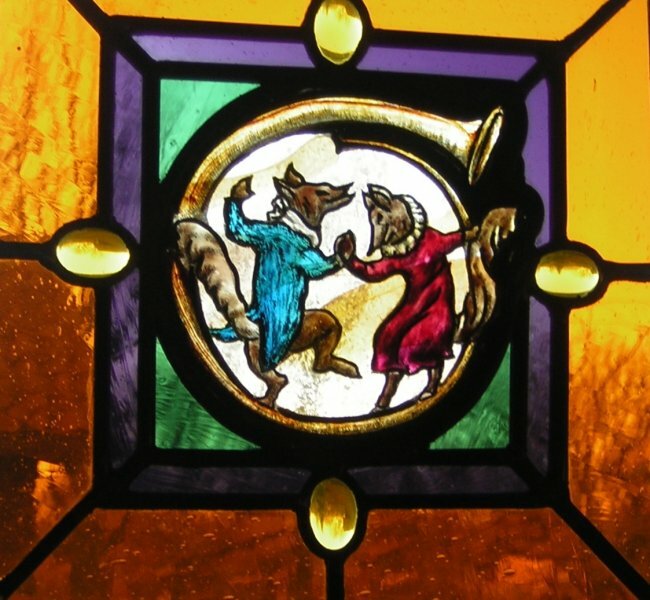 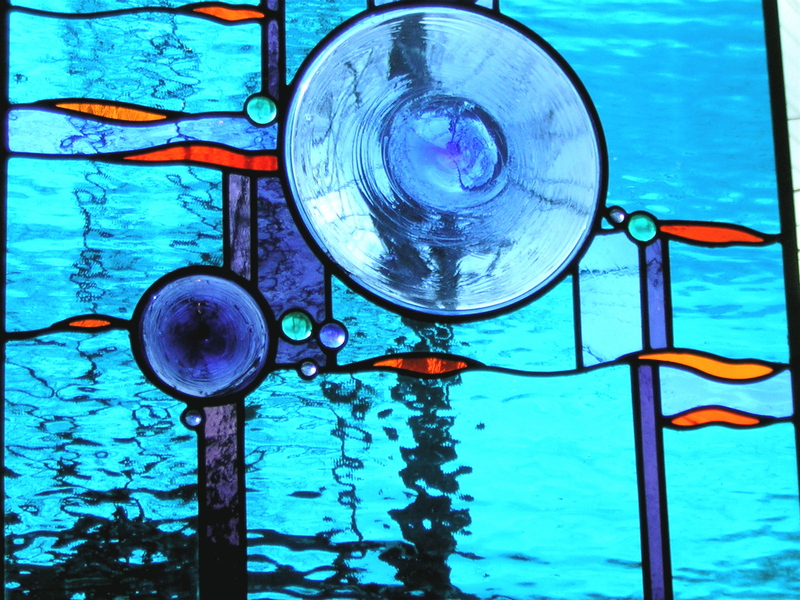 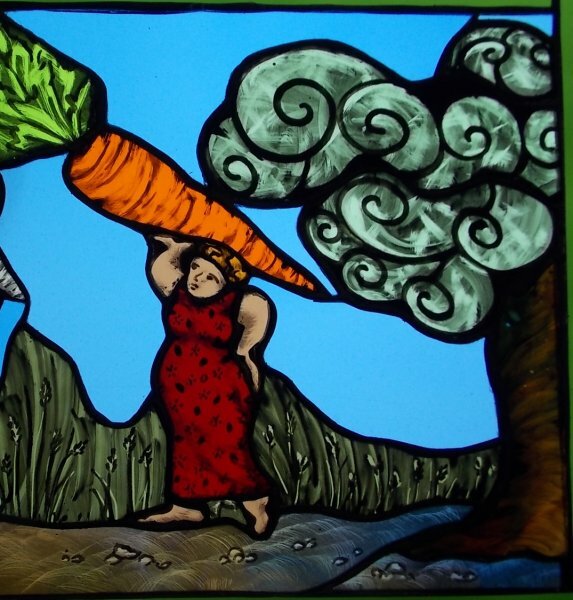 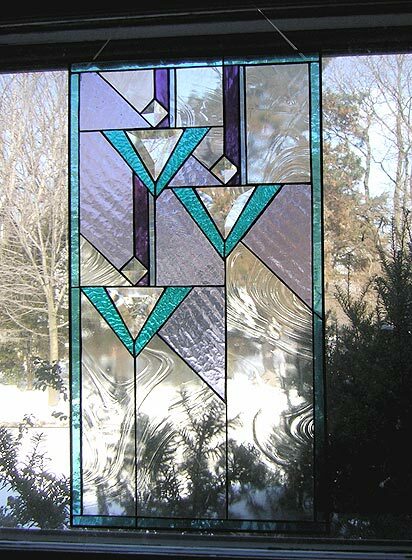 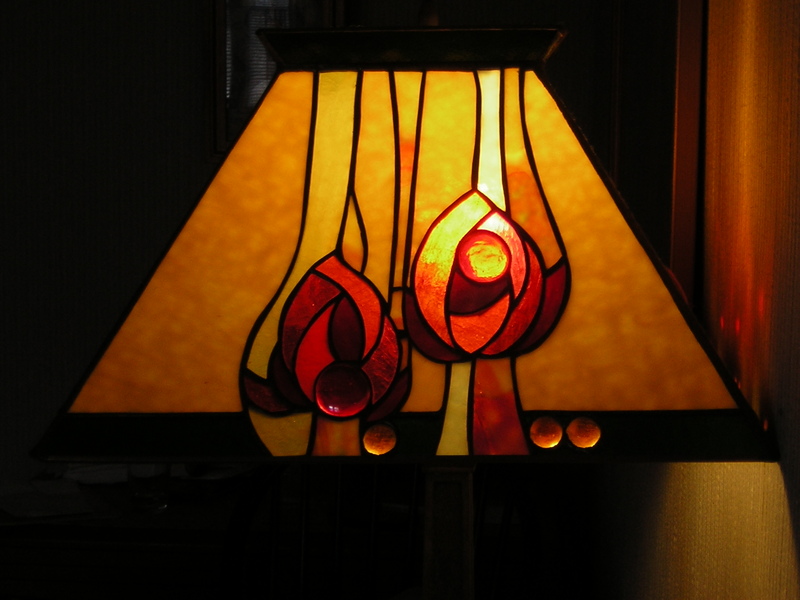 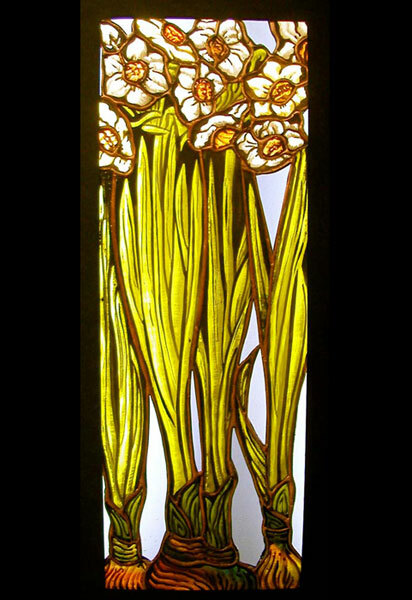 Mary began working in stained glass while attending classes in glass blowing and ceramics at Cleveland State and Kent State Universities. 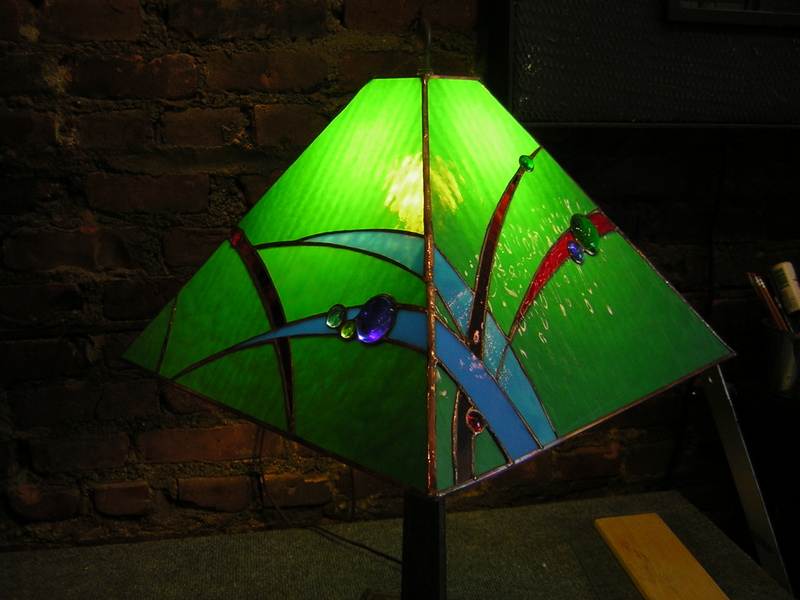 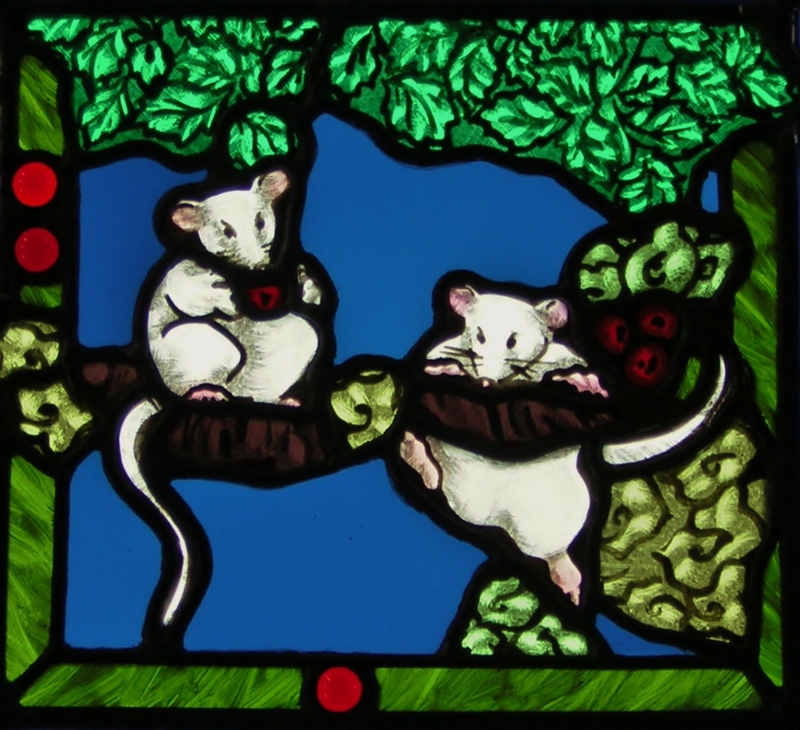 Learning as an apprentice she expanded her knowledge of the craft through work for several stained glass studios in the Cleveland area as a full time craftsman and production manager. 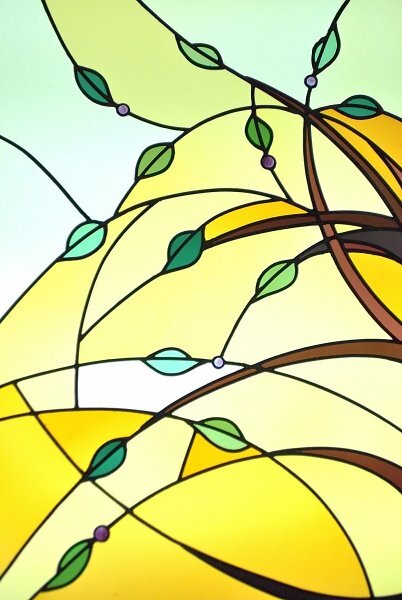 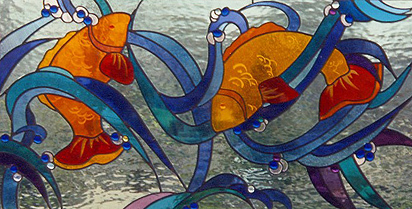 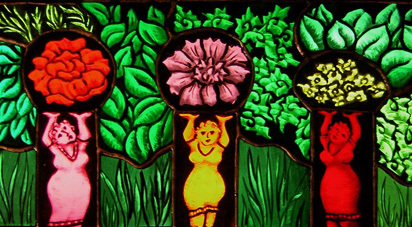 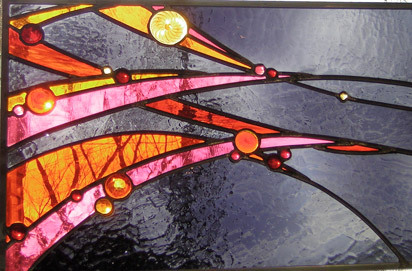 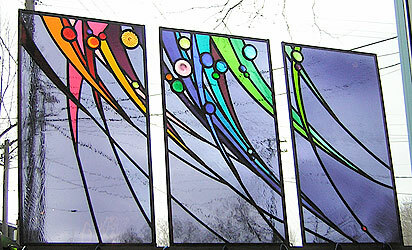 Pursuing wider knowledge of the craft she has attended numerous classes and workshops from glass blowing at Penland School of Crafts, in NC, to glass painting and restoration technique workshops offered through the Stained Glass Association of America.